Partnership Enterprise Cloud Based Burglar Alarm, Fire Alarm, Access Control and Video Surveillance Solutions. The RMR business opportunity for independent integrators to thrive. Master Integrators resells the most advanced cloud based application programing interface security solutions. Master Integrators will help you go to market with solutions offered. Master Integrators also sells wholesale Central Station Services. Master Integrators will open doors to the most advanced cloud based application programming interface security system solutions available. Independent Master Integrators can build up client RMR portfolio in most rewarding way. Master Integrators supports other Master Integrators in most unique way. The Master Integration team has over 100 years of experience and is most familiar with the opportunity related to cloud based advanced enterprise commercial application programming interface solutions for burglar alarm, fire alarm, video surveillance, access control, GPS tracking, sensor system/s and more. Master Integrators is one of the most rewarding business opportunities. Our Master Integration team provides wholesale cloud solutions for burglar alarm, fire alarm, video surveillance, access control, GPS tracking, and many other advanced sensor application programming interface solution services. Master Integrators specialize in helping members acquire RMR, Reoccurring Monthly Revenue, for the new generation of cloud based security system/s and solutions with a custom targeted website. Master Integrators pays signing bonuses to existing alarm dealers with other Central Stations to join program. Master Integrators would like to partner up with experienced integrators that are looking for a better opportunity. Master Integrators was founded for individuals and business owners that are interested pursuing the most rewarding private cloud security solutions program on this planet. New Master Integrators must be licensed by the state or government for trade, if required. Master Integrators are trained on the most advanced burglar alarm, fire alarm, access control and video surveillance. Master Integrators are given the ability to choose which solutions they would like to offer clients. Master Integrators is unlike any other alarm dealer program that is currently available in security systems industry. Wholesale services are provided directly to integrator supporting client/s solutions. Master Integrators has taken the sales pitch out of the transaction. Master Integrators are expected to explain and implement entire security solution for clients. Master Integrators was founded by the most experienced integrators in the United States Of America. Our program is for responsible private licensed professional integrators and or business owners. Master Integrators will help individuals obtain licenses required to operate. Further, Master Integrators will build custom website for other Master Integrators to go to market and dominate their competitors. Seasoned Master Integrators are typically dual licensed by the state for Private Security and Commercial Fire Alarm. Master Integrators has created the most rewarding opportunity for the private solutions integrator. Master Integrators work independently on projects or with other licensed team Master Integrators. Master Integrators are responsible for making sure security solution/s are working properly for clients. Master Integrators have a unlimited potential for earnings. Master Integrators are expected to be one of the highest paid professionals. Unlike most jobs, Master Integrators are paid on residual basis from the solutions provided to clients. Once a certain number of clients have been acquired, less work is needed to maintain profitability. Master Integrators enjoy the residual benefit of client to maintain security solutions provided. Master Integrators are expected to maintain security solutions provided to clients. Master Intergrators are rewarded directly from clients thus it is in the best interest of the integrator to make sure all security solutions provided work and function for as long as possible. Willpower with teamwork is destined to surpass any objective. 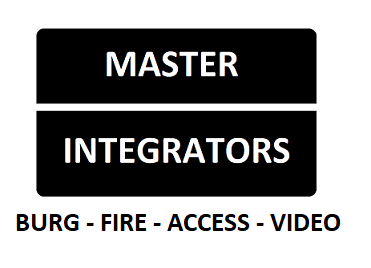 Master Integrators want to help you become the best integrator possible with the most reward for your efforts. Master Integrators specialize in cloud based application programming interfaces for security solutions resold. Master Integrators install software firmware solutions rather than hardware solutions. Cloud based firmware software solutions are future of the security system/s industry. Master Integrators is designed to help independents thrive in the new generation of security solutions. Master Integrators started providing burglar alarm monitoring services in 2005. Master Integrators knows how to program, operate and/or monitor any security alarm system. Further, Master Integrators have access to the most advanced cloud based interactive cellular API's to the old Uplink, Alarm.Net, Telular, SecureNet. All Master Integrators must obtain license and prior to offering services in state. Master Integrators specialize in using any system with any service platform. Master Integrators are trained to program, operate and monitor any burglar alarm system for client. 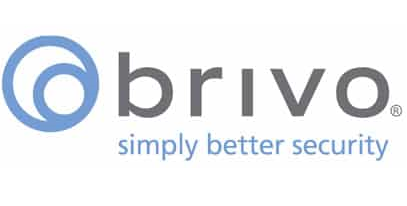 From the most advanced commercial cloud based burglar alarm applications to the simple solution. Master Integrators specialize in commercial fire alarm systems and monitoring services. Master Integrators specialize in helping team obtain state license and required training. All Master Integrators must obtain license prior to reselling fire alarm systems and/or fire alarm monitoring services. Master Integrators resells all of the industry communication solutions at wholesale to agents. Well trained fire alarm and monitoring integrators are expected to make very good money with team. Master Integrators specialize in helping agents be most rewarded for client relationships. Master Integrators specialize in all video camera surveillance systems. Master Integrators resells the most advanced cloud based application programming interface for any type of POE / IP camera, HD over Coaxial and/or legacy CCTV. Master Integrators can store video for agents at 720P, 1080 & 4K resolution for 7 days, 14 days, 30 days, 60 days, 90 days, 180 days, 1 year, 2 years or 5 years. Each surveillance camera can be independently configured for retention and resolution. Master Integrators recommends license plate recognition cameras on entrances of enterprise applications. Master integrators can integrate access control into video surveillance. Unlimited motion triggers alerts, line crossing, occupancy counting. 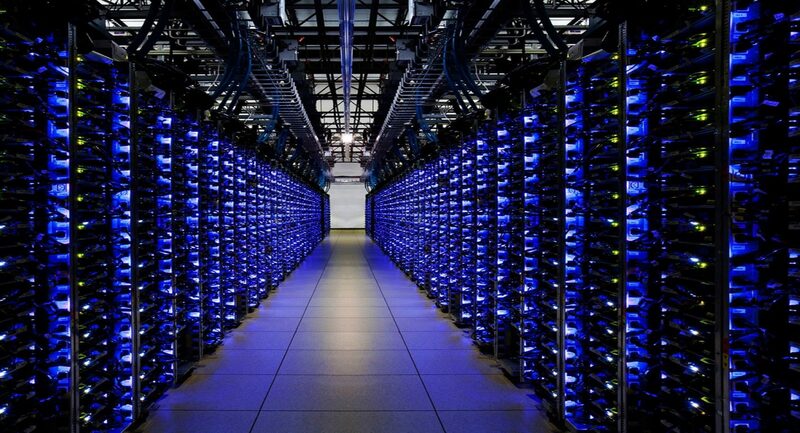 Lifetime warranty on cloud bridge solutions. 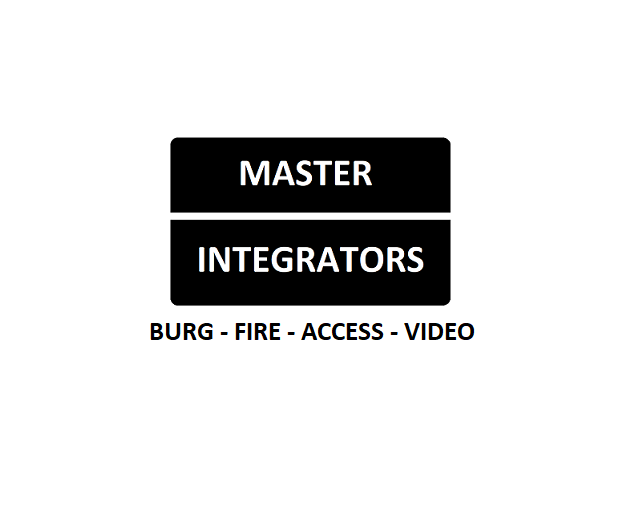 Master Integrators specialize in all access control configurations and/or applications. Agents must obtain license to provide access control services in state. Master Integrators are trained on the most advanced cloud based user managed access control platforms to the legacy standalone access controller. Master Integrators specialize in backward and forward integration of access control with video surveillance. Master Integrators wholesale solutions will control multiple locations with hundreds of doors with a single simple to use interface. Master Integrators specialize in GPS solutions so you can help client track the location of fleet and/or vehicles in real-time on the map inside a simple to use application. Additionally, Master Integrators are trained on how to monitor temperature and humidity of cargo in route. Master Integrators can set threshold real time alerts and help take action to protect valuable or critical assets. Video Surveillance integrations available with transportation solutions. Advanced cloud based application programming interface solutions to monitor your business fleet. 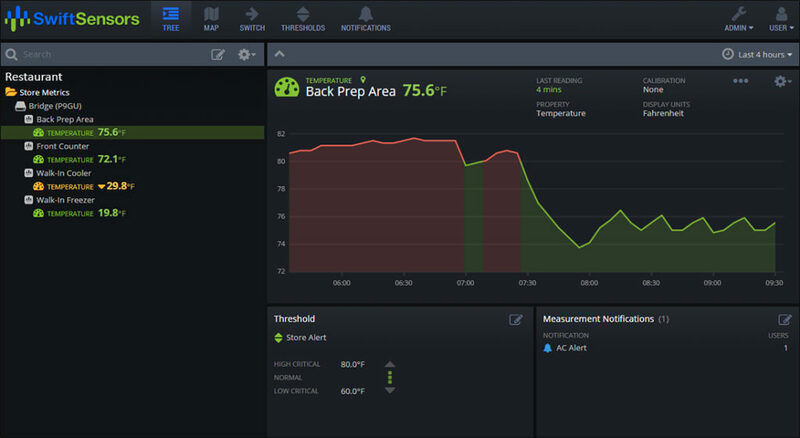 Cloud Restaurant Temperature Monitoring Services. Restaurants will lose up to 5% of food to spoilage. help clients constantly monitor and set notifications in any part of the restaurant where food can be spoiled with our wireless temperature monitoring system. Have your clients employees focus on delivering quality food and service. Master Integrators can help ensures all critical measurements are monitored and notifications are sent to managers when needed. 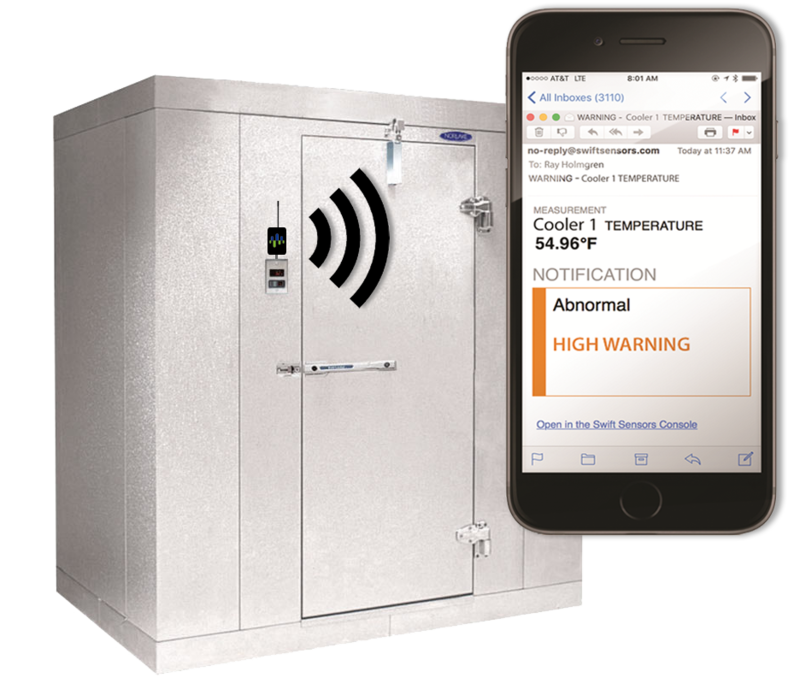 Master Inegrators help ensure compliance with food safety requirements and local health departments with continuous real time monitoring and easy to produce reports of all food temperatures measured with our wireless cloud based temperature sensor service solution. Looking for new and experienced integrators in the United States. Join the most rewarding integration team on this planet!